Antoine is the grandson of Guy Bouvet, who in 1970 founded in Mareuil-sur-Aÿ the small Maison Champagne Guy Bouvet. We are in the heart of the Montagne de Reims, a stone's throw from Epernay, where chalky soils rich in gypsum and the champenoise tradition of the highest level predominate. 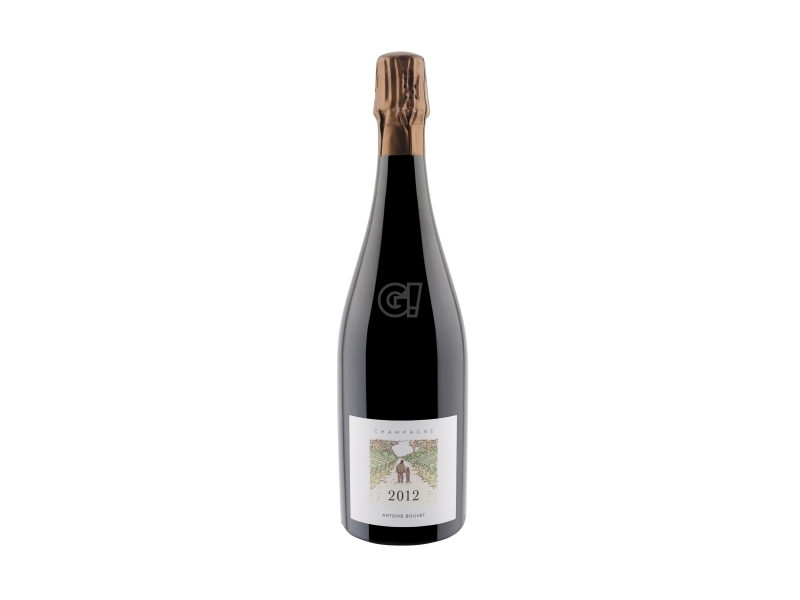 Antoine has clear ideas, despite his young age, and thanks to the peasant wisdom of his grandfather Guy, he elaborates his Champagnes with great naturalness and thickness. The production is very limited, no more than 1,000 bottles for cuvée. The vineyard heritage is limited, as well, but of high quality with medium-old plants that are managed with great sensitivity applying biodynamic methods. The same philosophy is applied in the cellar, for spontaneous fermentation and the minimum possible intervention.